There’s never been a tougher time to be in the newspaper industry. 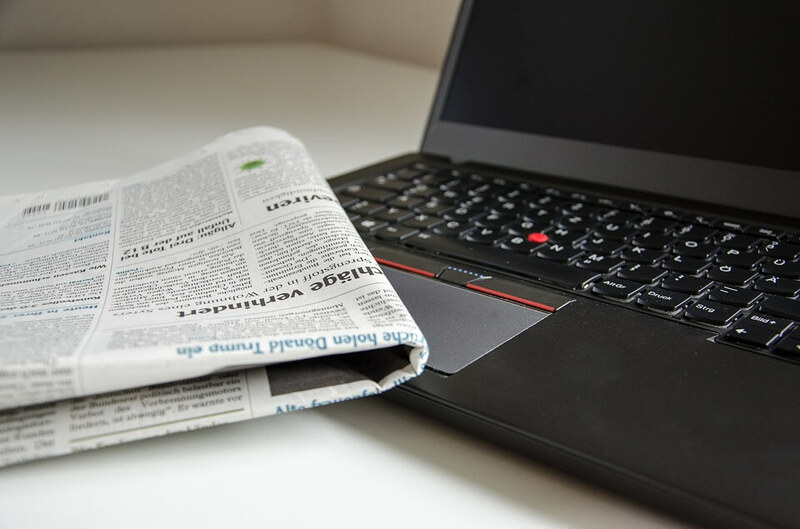 Changes in readership, media consumption, and growing competition all add up to a business environment where newspapers need to leverage every tool they can to stay ahead of the curve. For publishers looking to save time and money, increase revenue, grow and retain readership, and more, the newspaper billing and circulation software by Subscription DNA is one such tool. Subscription DNA is an enterprise-level, cloud-based billing and membership management platform that offers a number of the tools and features that newspapers rely on. Cloud billing automation, payment gateways, membership management, paywall and premium content gating, group enrollment, drip email and marketing tools and more are all available through Subscription DNA. Circulation subscription management software is crucial for modern newspapers and other publications. Subscription DNA offers all the same features and benefits of dedicated newspaper software and then some. Multi-period recurring billing: Bill annually, monthly, or with whatever frequency you choose to best suit the needs of you and your subscribers. One-time payments through efficient virtual terminals: Process one-time payments or tie in with your online shopping cart. Mailing Label Exports: Streamlined one-click export for your filtered mailing label data and more. Tokenization and PCI compliance: Safety is priority one with Subscription DNA. Sensitive card data is never stored, allowing for easier PCI-DSS compliance approval. Failed payment rebilling: Automatically rebill after failed attempts, in addition to enjoying robust dunning management tools. Paywalls are crucial to the modern newspaper publisher. Subscription DNA lets you easily set-up and manage paywalls and other gated content, complete with subscription sign-up forms, secure subscriber accounts, group support, and more. Premium content can come in a variety of formats from html pages, videos, files and downloads in any genre you can think of. Subscription DNA can help implement creative solutions to protect but promote your premium content. 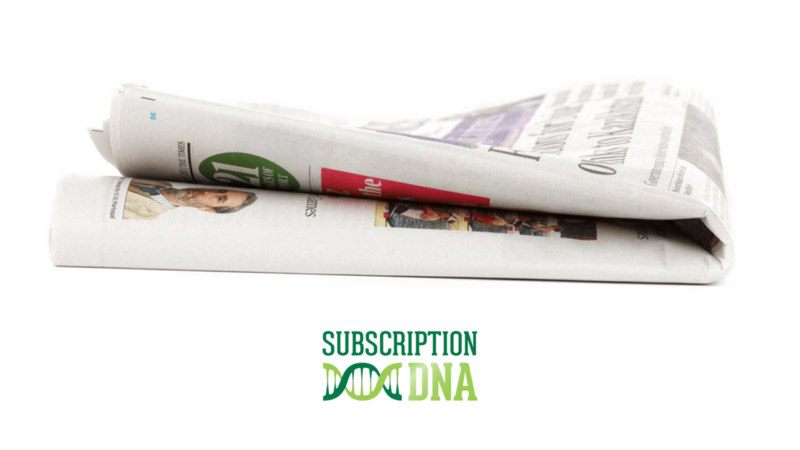 Want to learn more about how Subscription DNA can help your newspaper business thrive? Get in touch using the easy form below.